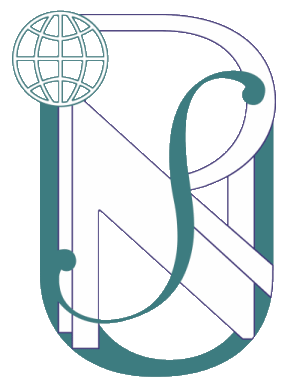 ADDRESS: 61024, Kharkov, 82 Pushkinskaya St.
Vladimir Ivanovich Starikov - MD, Professor. In charge of academic work - Assoc. prof. Trunov G.V., research work - Assoc. prof. Bekiy A.N., clinical work - Assists. 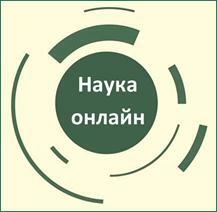 Muzhichuk O.V., educational work - Assoc. prof. Sennikov I.A. Development of lung cancer diagnosis by molecular biological methods. Improvement of the results of surgical treatment of lung cancer by performing mediastinal lymphodissection. Development of anastomosis in the surgical treatment of middle and upper esophagus. The study of prognostic factors in patients with breast cancer. Early diagnosis of thyroid cancer. Surgical treatment of colon cancer. Study of the possibilities of modern methods of diagnosis of tumors of the mediastinum. Since 2001 the Department has defended 6 PhD theses, received 4 innovations and 12 patents for utility models. 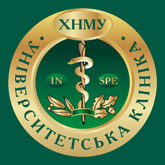 The department conducts an extensive medical and advisory work at thoracic department of the Kharkiv Regional Clinical Center and Department of Medical Radiology. The department staff consults over 1,300 patients with various cancers. Professor and associate professors do weekly rounds in the offices of the clinic. The members of the department perform more than 450 surgeries in breast cancer, lung, esophagus, and stomach, cancer of the uterus and ovaries. The results of treatment of patients with lung and esophagus are the best in Ukraine.